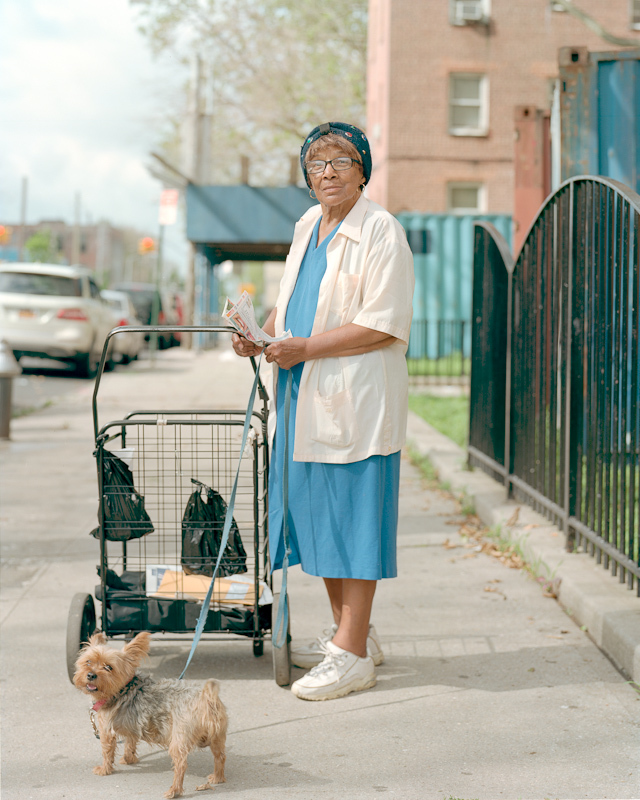 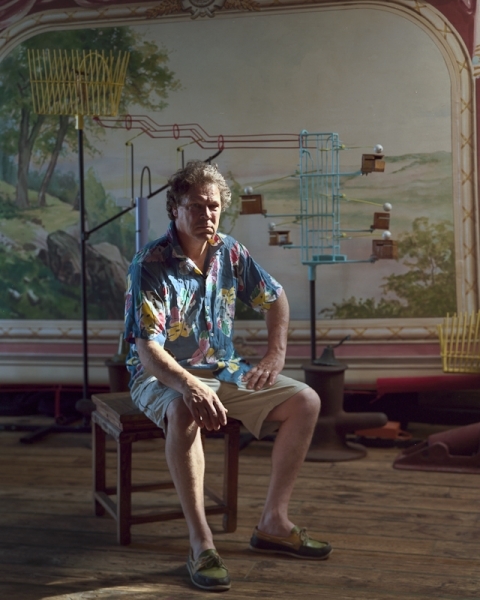 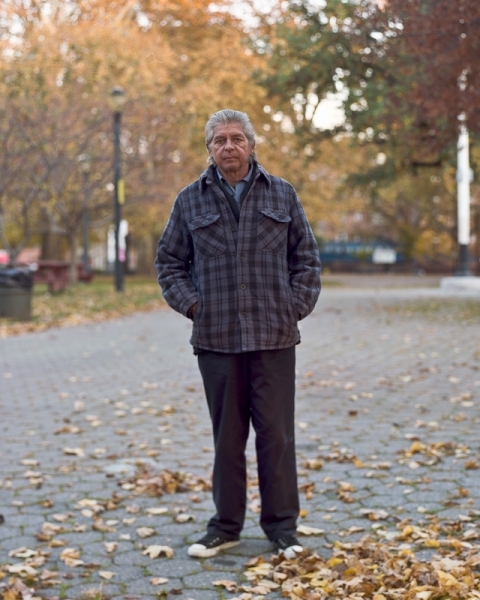 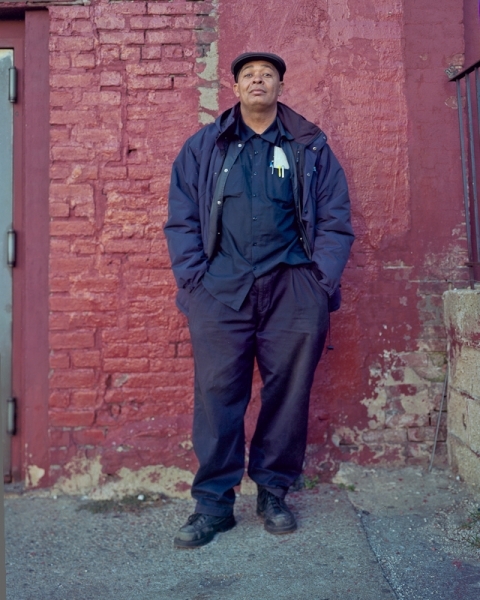 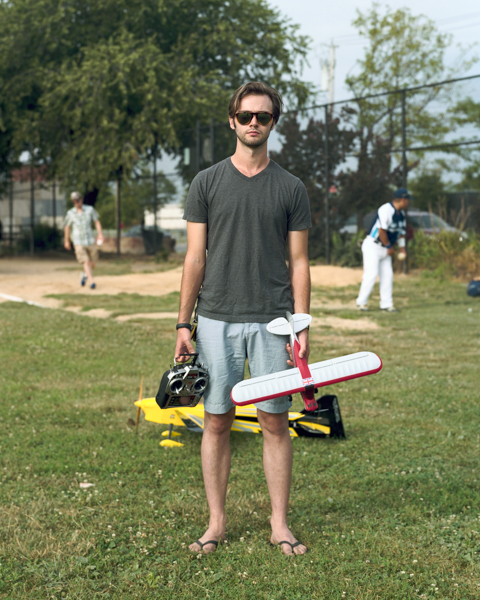 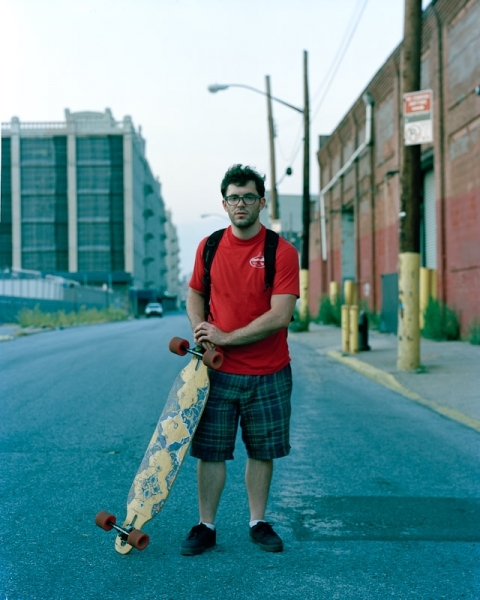 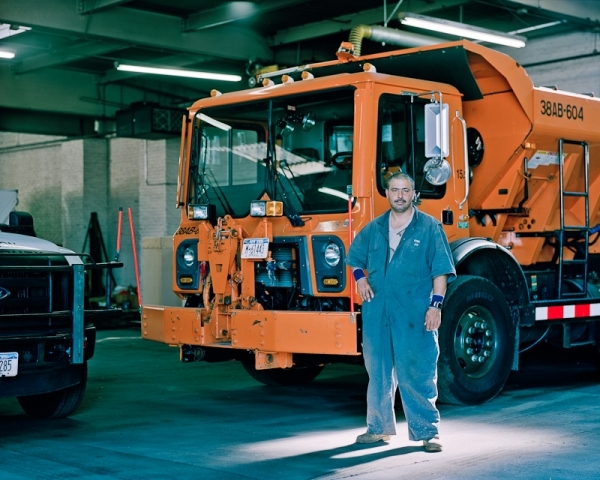 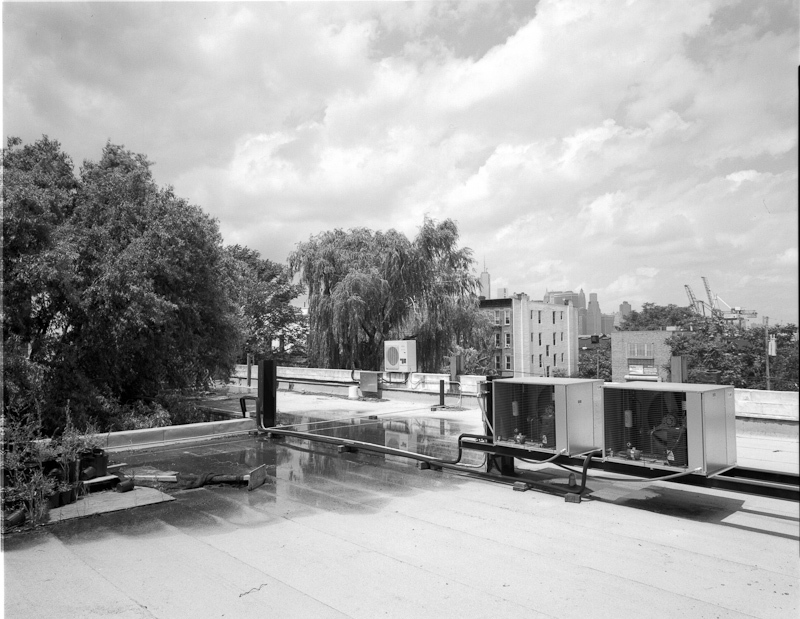 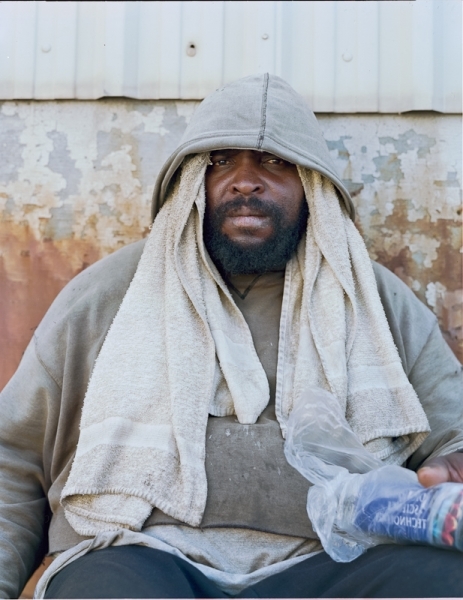 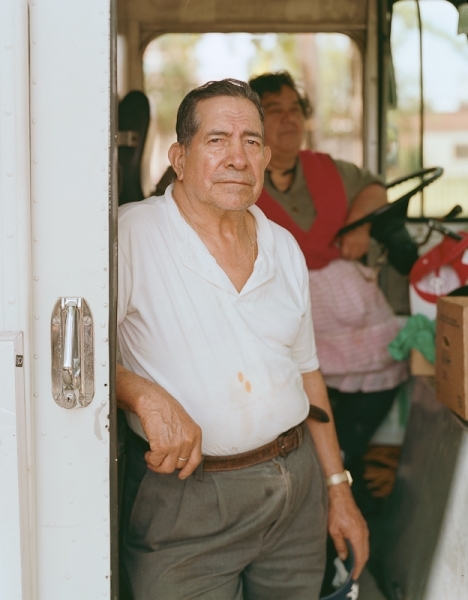 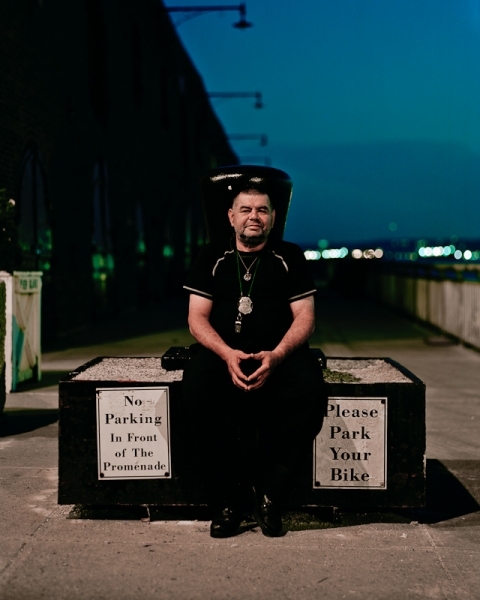 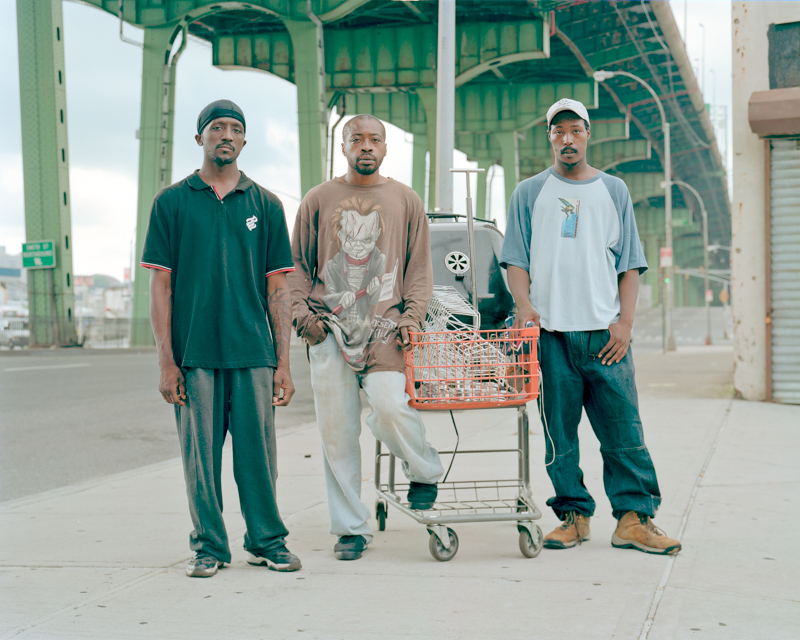 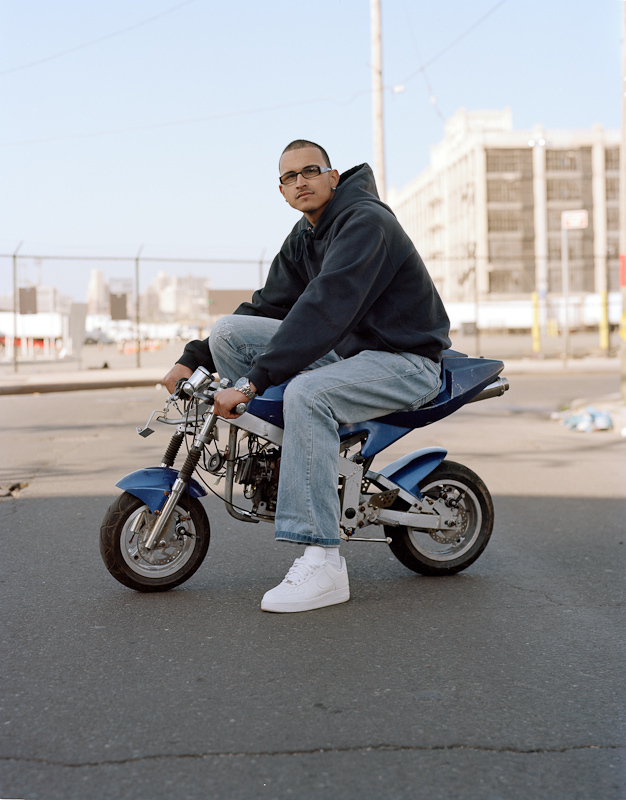 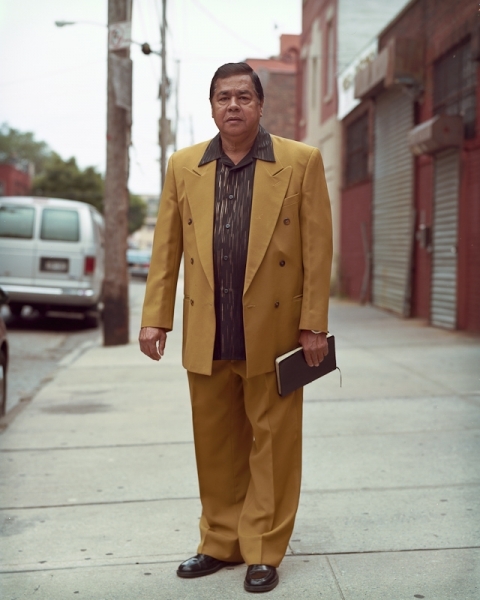 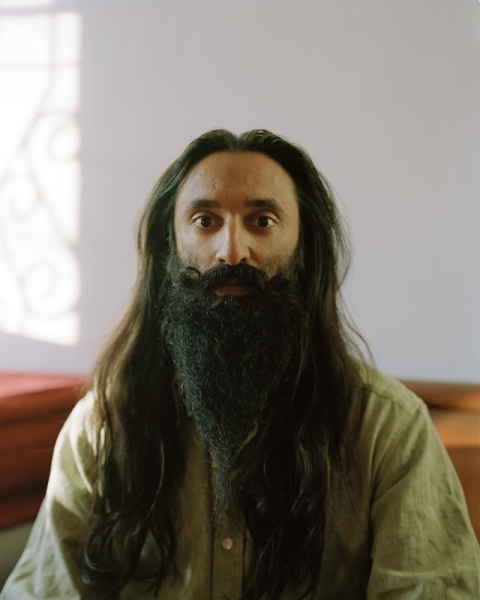 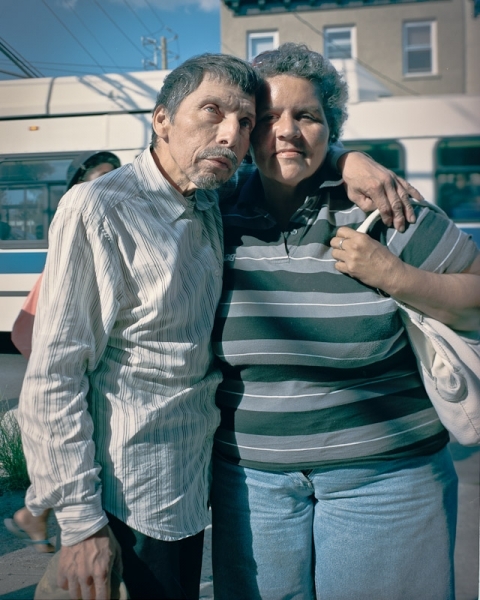 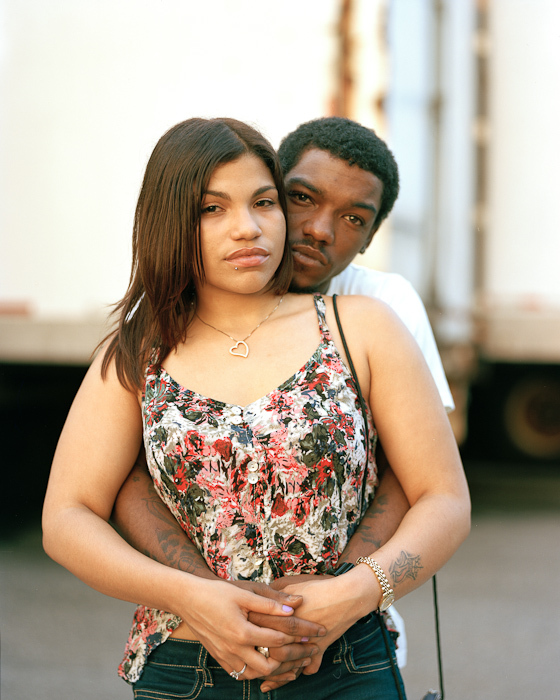 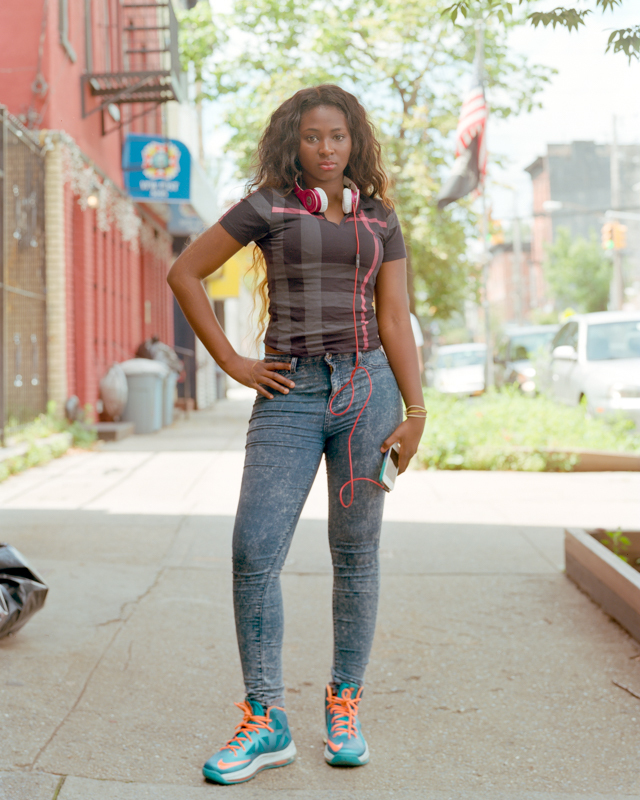 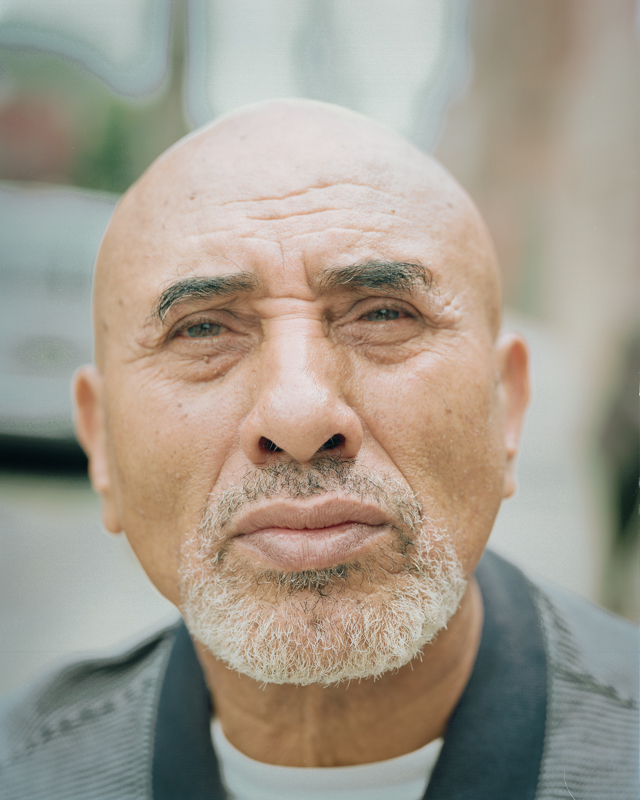 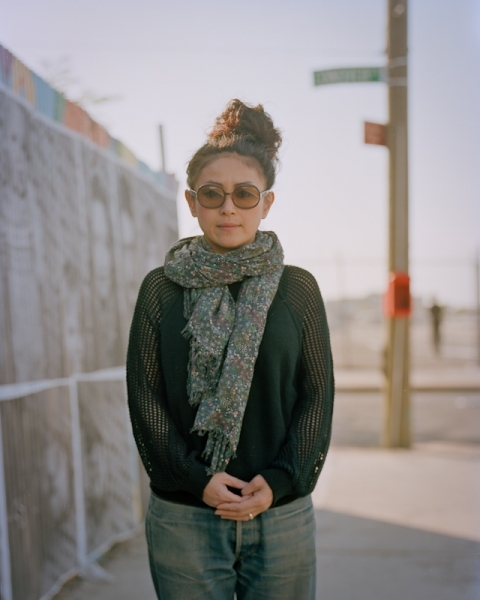 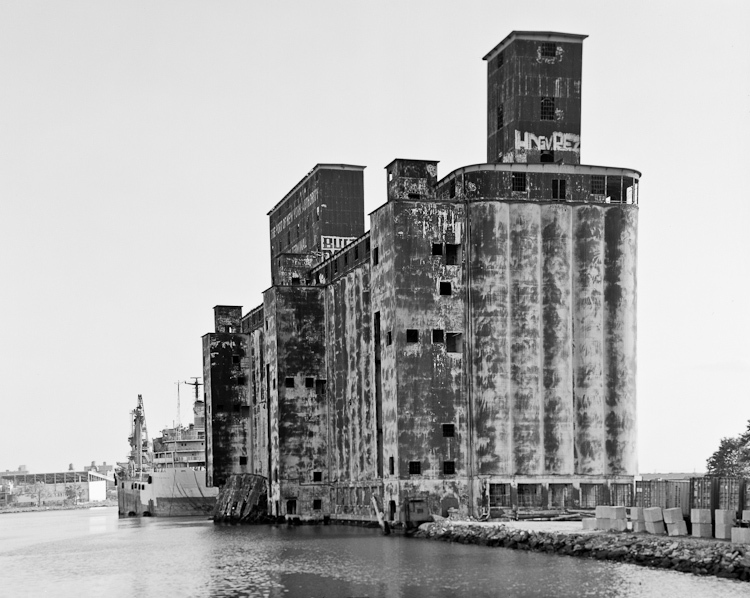 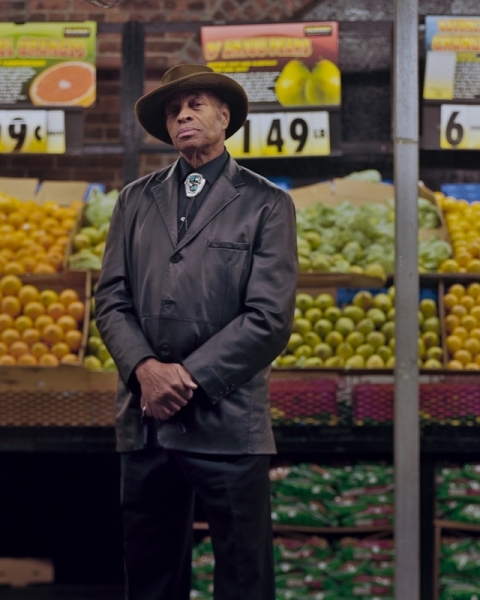 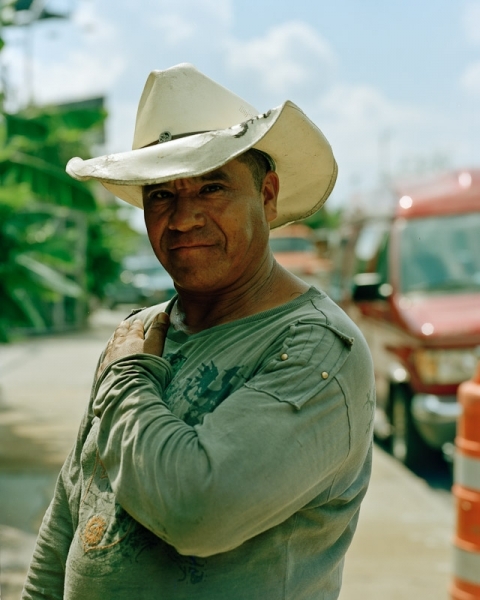 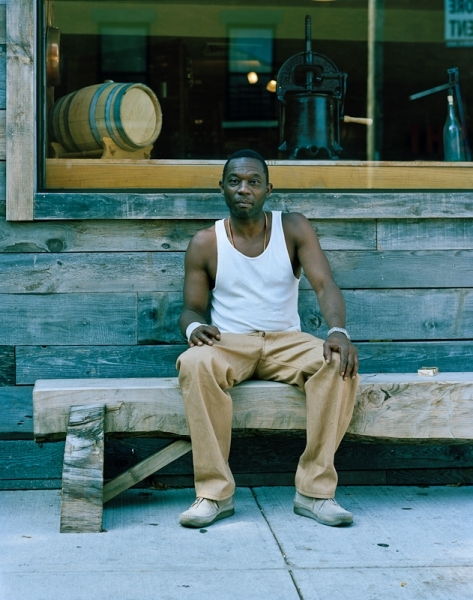 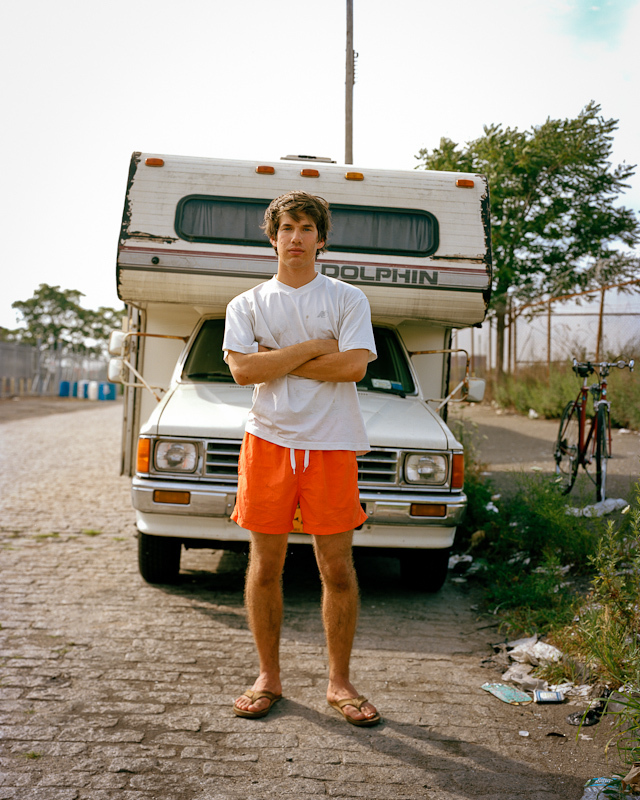 I started photographing residents of Red Hook, Brooklyn with a large format film camera late in the summer of 2011. 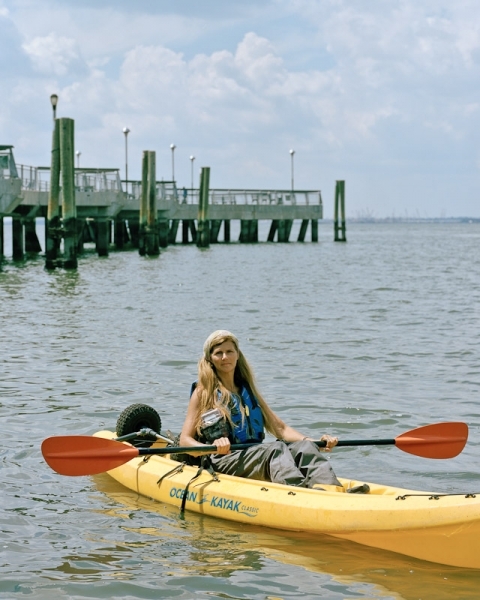 I had just moved nearby, had no plans for a summer vacation, and wanted to explore this Brooklyn peninsula. 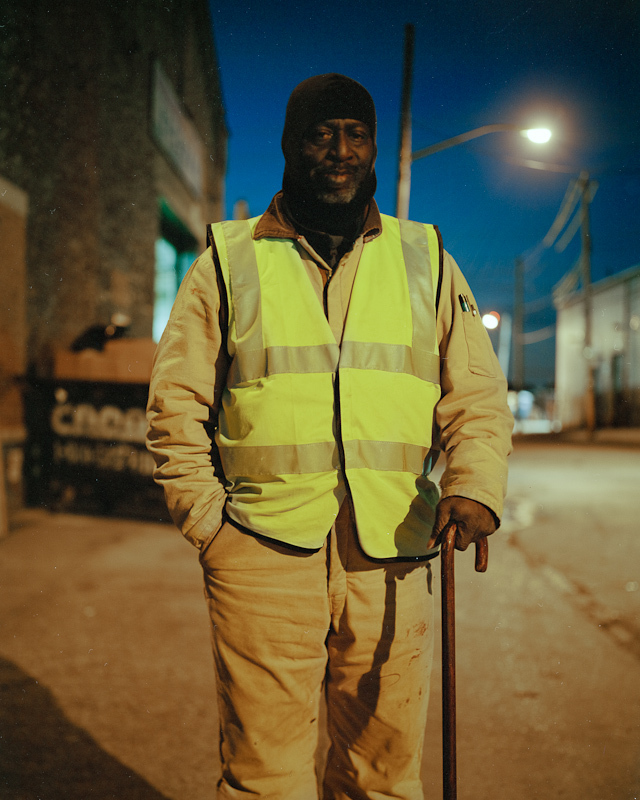 It is a neighborhood unlike any other I know. 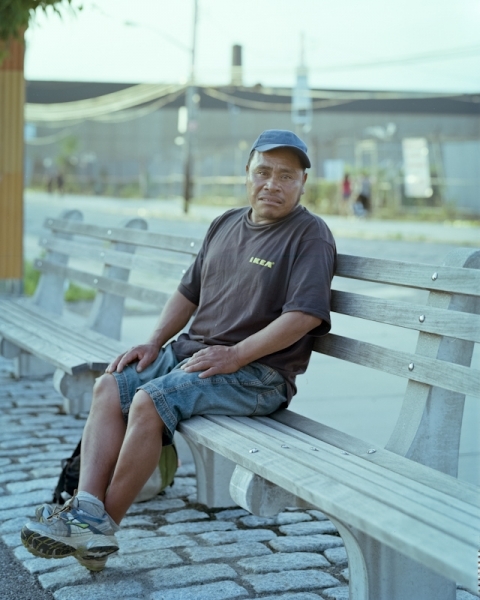 In each case, I was a stranger to my subject before approaching him or her in the street.